"After the Master I had a five month traineeship at the Confederation of European Forest Owners (CEPF) in Brussels (focusing on Mediterranean forest policy / in being selected the MEDfOR MSc played a key role). Currently I'm completing a PhD in Forest Economics at the University of Padova and I'm working as Project Officer for ETIFOR a spin-off company of the University of Padova." "Since I finished my master for more than one year now, I did two internships; one with World Wide Fund (WWF) and one with Food and Agriculture Organization of the United Nations (FAO); Subregional Office for North Africa. I also worked for three months with an NGO in Tunisia." 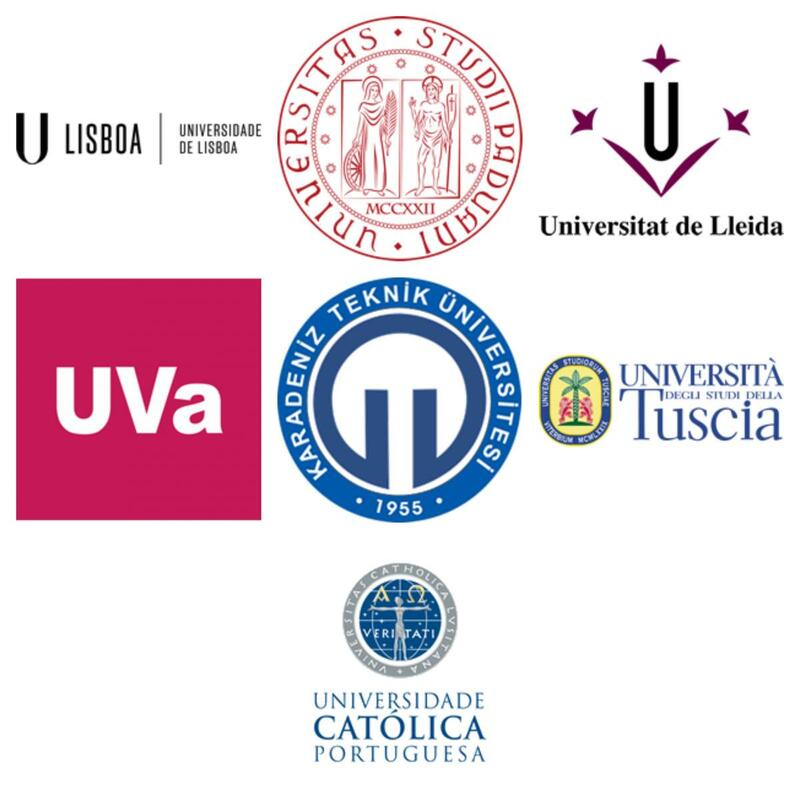 "I am enrolled in the PhD programme in the University of Padova for 2014-2017. My research topic is "Policy reforms and institutional changes in forestry: evidences on State Forest Enterprises in selected European countries"." "This master programme has given me the opportunity to bring improvements in my skills (both hard and soft). It has given me a chance to represent the course at General Assembly of Erasmus Mundus Students and Alumni Association (EMA) back in 2014. For which I am indebted to my cohort fellows." "The MEDFOR Program provided a great chance for me as a person, and as a researcher. It gave me the opportunity to develop my experience, to learn a lot and more importantly to be exposed to different education systems, different aspects for addressing all the issues and problems. After finishing the program we were richer, with information, experience, connections and even with cultures. I can honestly say that this program has giving me a lot of opportunities to build my future. "Right now I'm working within FSC Italy, the Italian Office of an International Organization, the Forest Stewardship Council (https://ic.fsc.org/). The core issue of FSC is to promote the Responsible Forest Management. "Two years of the experience of living and studying in different countries was obviously interesting and challenging, but the most amazing things that exceeded of my expectation were the people I met when i lived in Padova, Porto, and even all of our 1st MEDFOR classmates when we studied in Winter School in Spain. We had so many great memories together and i was so thankful that i have so many photos to remind me of the best time of my life! I asked Professor Felipe Bravo in the winter school of first batch in 2013, how they, as guardians, would contribute to our future career. Professor’s answer was a bit straightforward, which disappointed me at the beginning. “We don’t provide you anything directly”, said Mr. Bravo. But, “You need to find your own way, we just prepare you”, encouraged the professor.